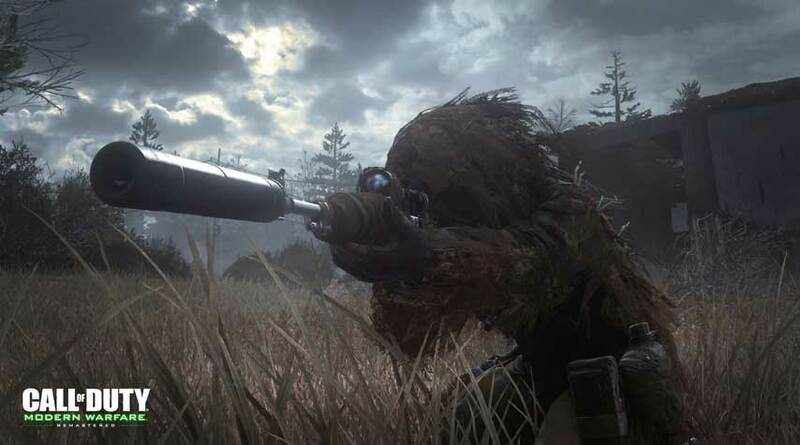 Call of Duty 4: Modern Warfare is getting remastered, and these new screenshots show it looking better than ever. 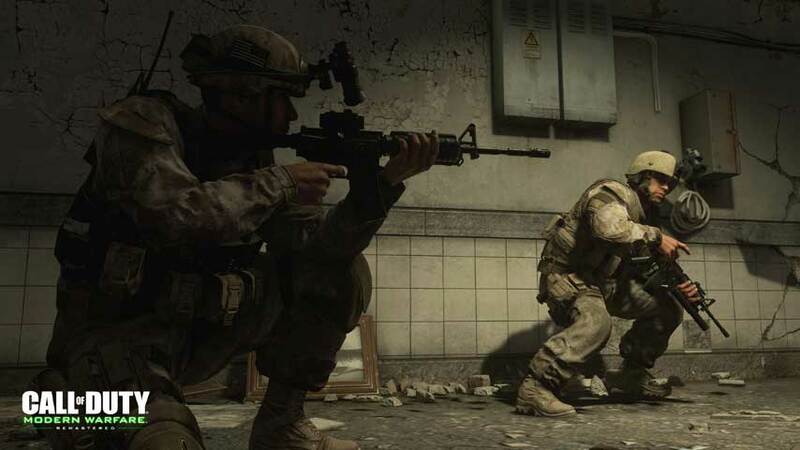 Call of Duty 4: Modern Warfare, remembered by many as the best Call of Duty game ever made, is returning on PC, PS4 and Xbox One. It’ll only be available as part of the Call of Duty: Infinite Warfare Legacy edition. 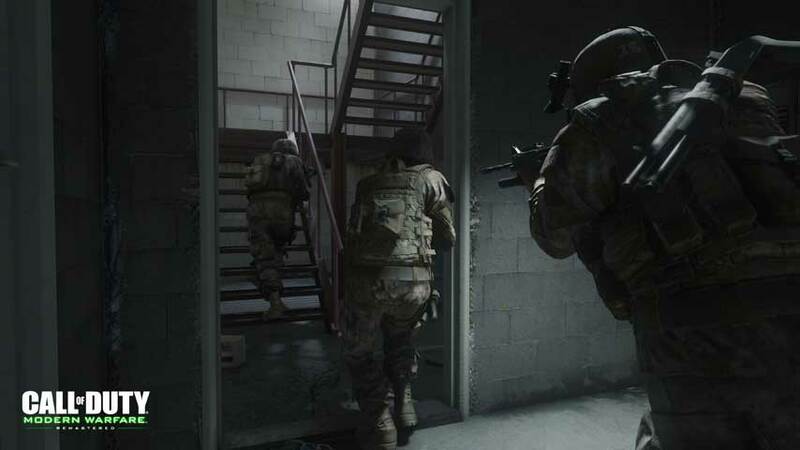 The screens of the Remastered edition below show noticeably improved graphics. 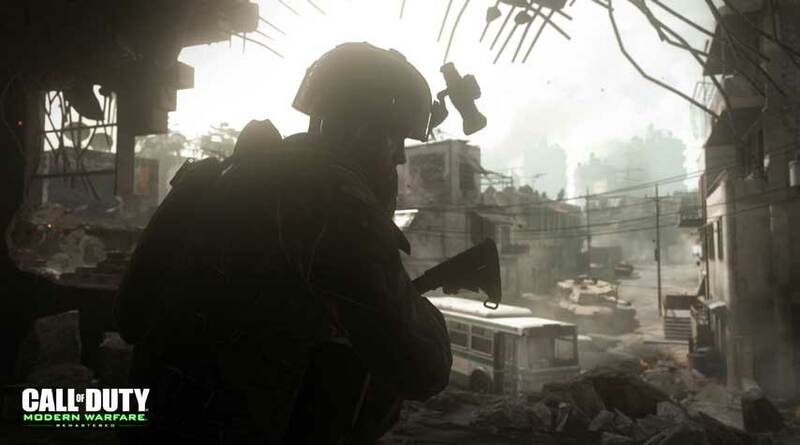 Call of Duty: Modern Warfare Remastered will be available on November 4. Players who preorder the Legacy Edition of Infinite Warfare on PS4 can access Modern Warfare the game a month early.